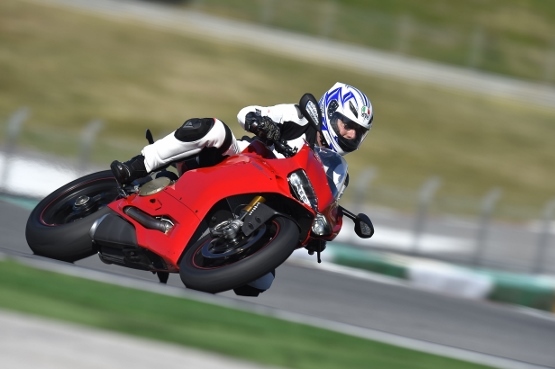 It was some time in mid-December that I received a call from Ducati asking me if I would be interested in going for the global launch of the new 1299 Panigale S at the Portimao circuit in Portugal as the only journalist from India. Needless to say, the answer was an instant ‘yes’, for I find riding a superbike on a racetrack both highly challenging and stimulating. 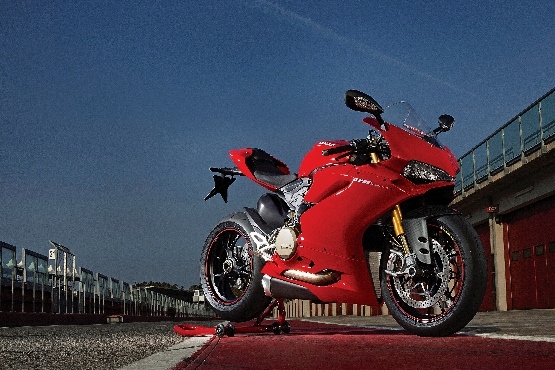 The new 1299 S retains the Panigale family look. 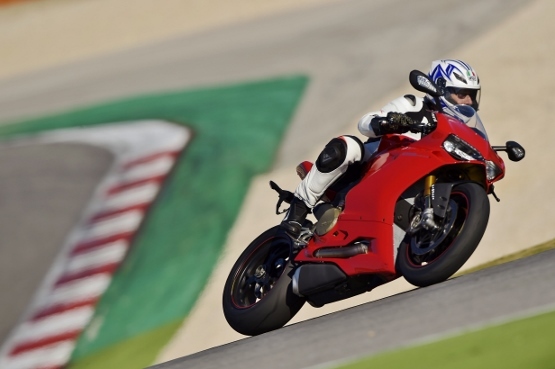 This is understandable considering that the raison d’être for the 1299 S was not only to improve its out-and-out performance but also to make it a better roadster for use on the road. 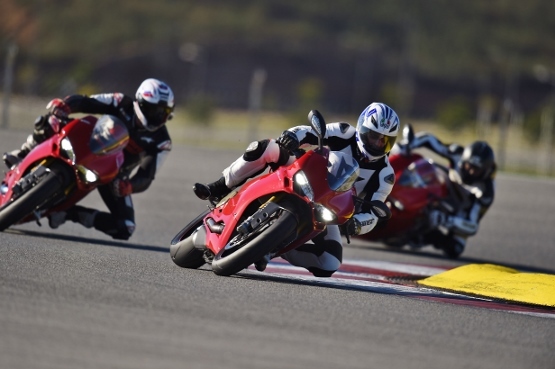 To this end Ducati used their experience and learning from the 1199 and the 899. As a result, the fairing has become slightly wider at the front end with all-LED headlamps and the screen is now taller by 20 millimetres. The 1299 S has a split seat with thicker padding for greater comfort and an LED tail-lamp. As for looks, the 1299 S looks simply drop-dead gorgeous. With the new 1,285-cc Superquadro power unit, Ducati have raised the bar even higher in respect of this bike’s performance. Its over-square bore of 116 mm and stroke of 60.8 mm make the Superquadro engine even more radical. This engine now produces a whopping 205 PS of power at 10,500 revolutions per minute and a torque of 144.6 Nm at 8,750 RPM. Equally remarkably, the multiple riding modes available to the rider make it possible for the rider to regulate the power delivery according to his/her riding style and conditions. It is noteworthy that these figures will put most executive sedan power figures to shame. The power is transmitted to the rear wheel via a slipper clutch and a six-speed power-shifter gearbox.